Here is where Canada and the United States meet…their cultures blending in the waters of the mighty St. Lawrence and Great Lake Ontario. 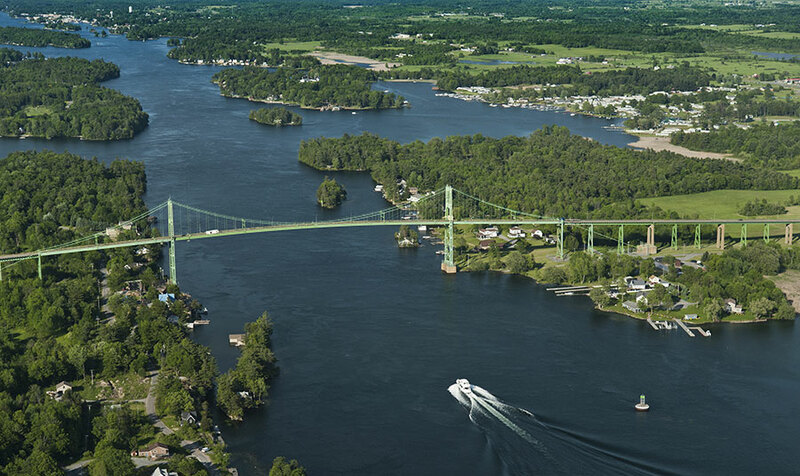 The native peoples called this region the “Garden of the Great Spirit.” Today, many people still remark that this gorgeous garden of woods and waters that is the 1000 Islands is truly one of the most beautiful places on the planet. Others will tell you its friendly atmosphere, fresh outdoors and laid-back pace makes the 1000 Islands a place that inspires the spirit and renews the soul. Take some time to browse through our web site and absorb a small bit of the spirit of the islands. 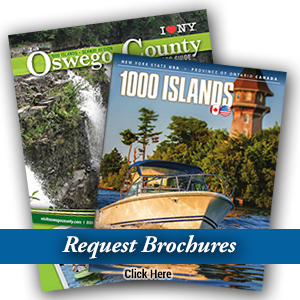 You’ll discover that the amazing inventory of things to do and see in the 1000 Islands can make for a very special vacation. When you’re ready to start planning your visit, you’ll find great information on the regions attractions, accommodations and communities.